Well, ombre hair colors are still taken into account when it comes to the most popular hair colors in 2015 and even in the coming 2016. 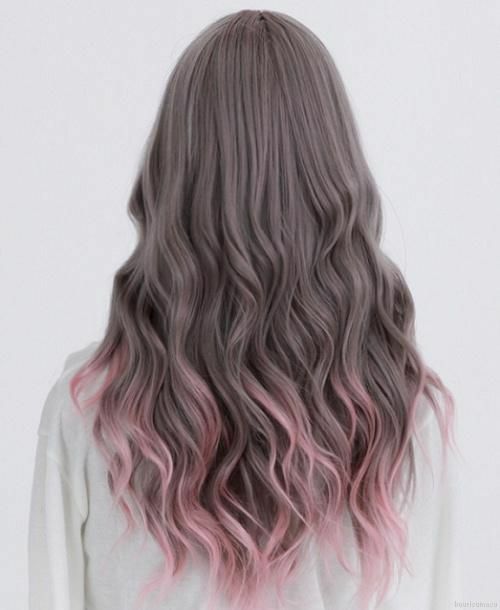 Among all sorts of ombre hair colors, which one has been the commonest seen in 2015? 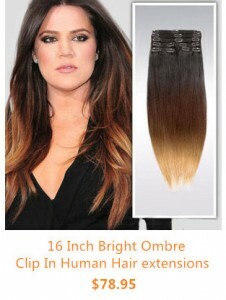 As for the most popular ombre hair colors, there are several options that are usually selected, like light medium brown roots with caramel shades at the hair ends. 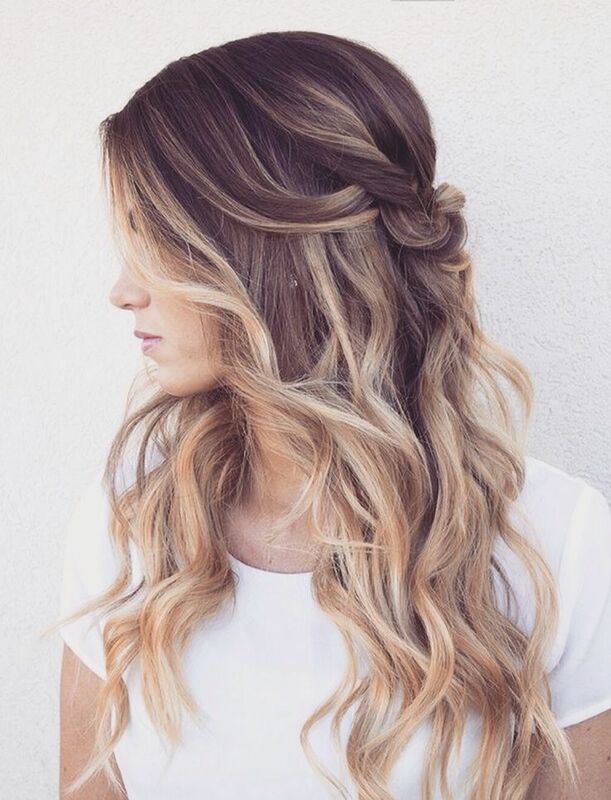 Blonde ombre hair like the one below is one popular hair look in 2015. The top part is in light medium brown, and the hair ends are in blonde hair. 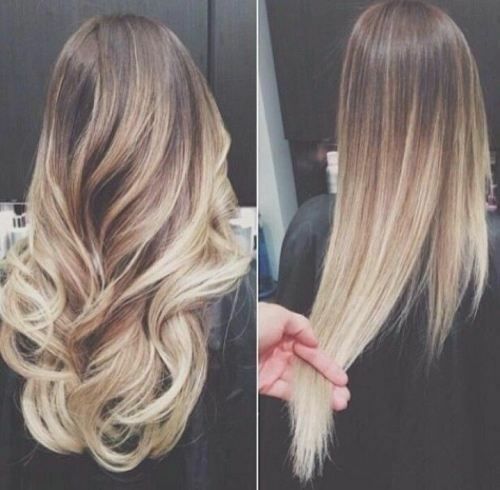 The blonde ombre hair color looks well especially on long hair. To spice long blonde ombre hair up, make it in body wave texture and dye it blonde highlight that is also one trendy hair color in 2015. 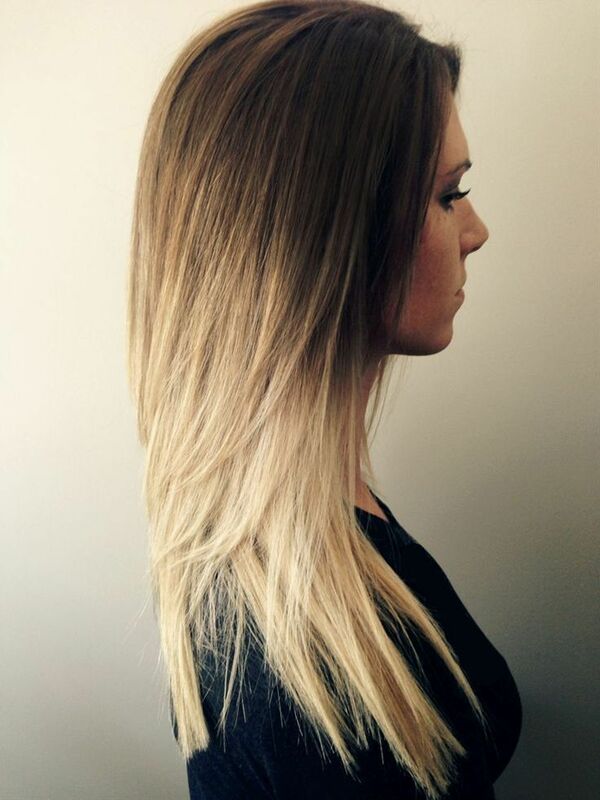 There is a series of brown ombre hair looks that is popular among many people in 2015. 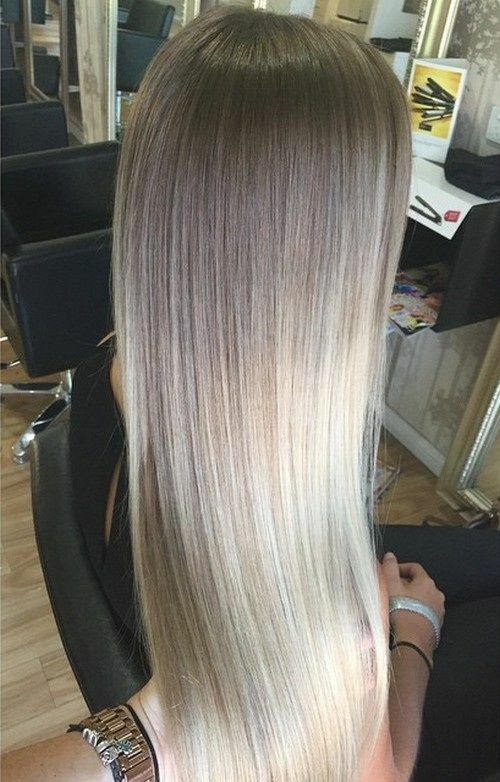 As far as I am concerned, hair look with brown to bright golden-blonde ombre as well as a few of highlight strands from eye-level is very eye-catching, and the hair makeover will look much better when it is in a style that is long and goes with a center-parting and defined, tousles waves falling past the shoulder. Well, brunette hair is so popular 2015, rocked by many people like celebrities to common people in ombre of highlight hair looks. 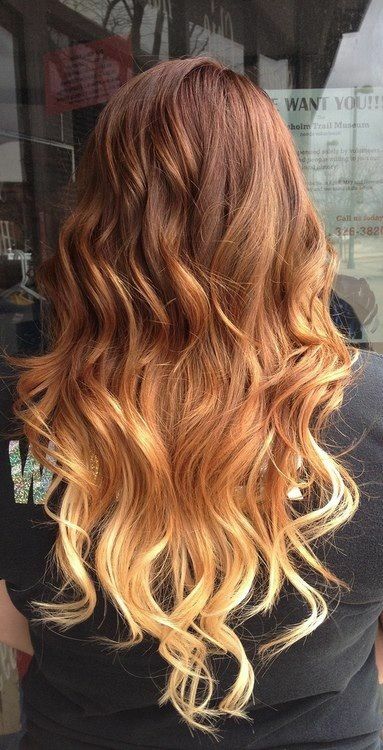 As for brunette in ombre hair, the companion of as-blonde is definitely something quite awesome. 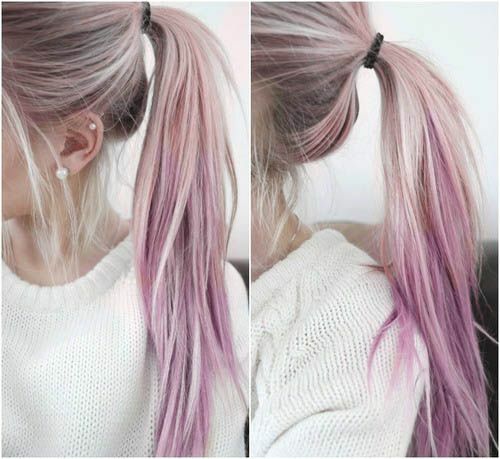 Wearing hair color that looks pretty cool is something fantastic in cold winter. The combination of cool color and warm color is what suits the cold winter very well, like the combination of ash brown and pink . It is a stunning way to warm up your look in cold weather. 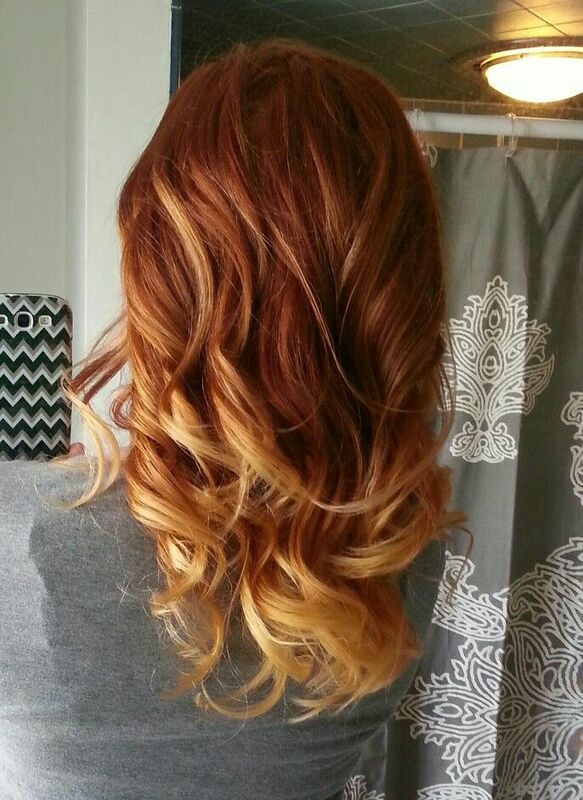 The combination of copper blonde and rose-gold blonde is something pretty popular in 2015. 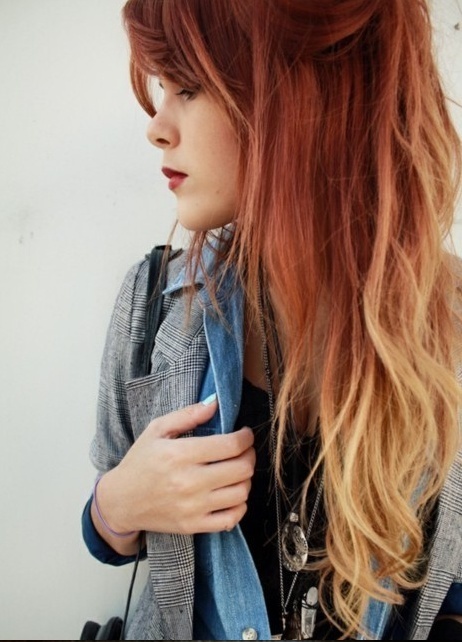 Copper is one trendy hair color, and its companion makes the ombre more stunning.